Tradition, one of the world’s largest inter-dealer brokers were in need of a name for a new peer to peer trading solution they were bringing to market. They wanted to emphasise the fluidity and ease of use of the new product, along with its transformative potential. 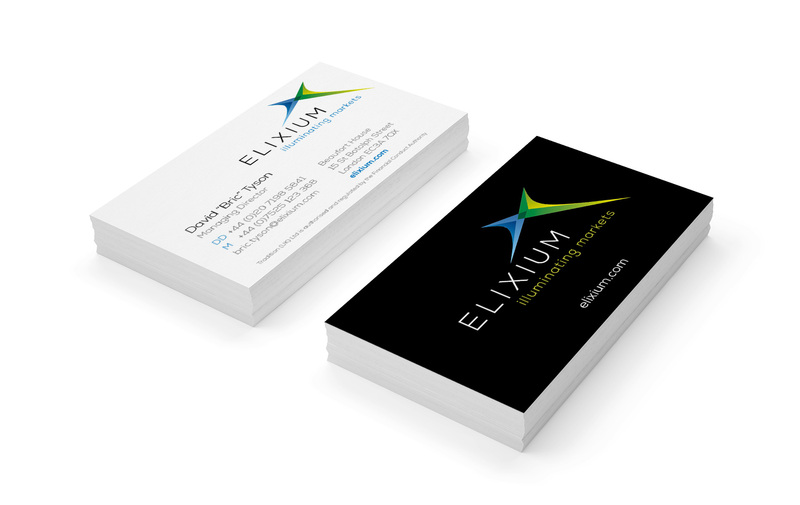 After an initial research and name generation phase followed by brand development and a rapidly created database driven, fully responsive, website, Elixium was born fully fledged into the marketplace.